As we honor the Apostles Simon and Jude, reflect, today, upon your own calling to follow Christ and act as His apostle to the world. The only way you can fulfill this mission is through a life of prayer. 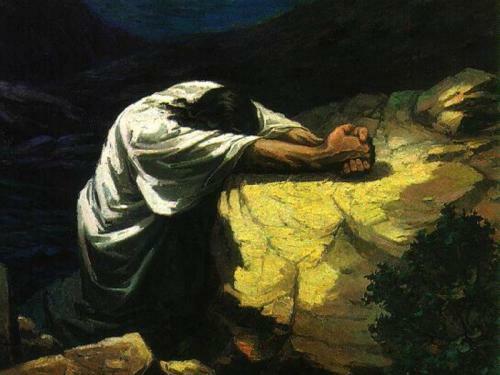 Reflect upon your prayer life and do not hesitate to deepen your resolve to imitate the depth and intensity of our Lord’s perfect example of prayer.